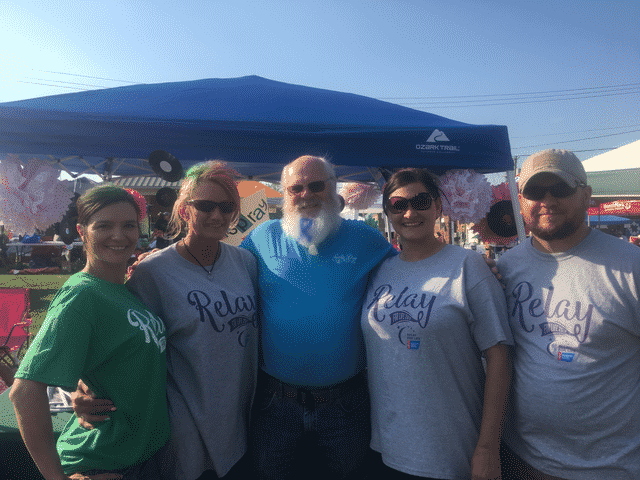 ATHENS, Tenn. — Morning Pointe of Athens associates have been revved up and ready for the McMinn County Relay for Life hosted by the American Cancer Society. The assisted living community put on a fun, Broadway-themed booth inspired by the musical Hairspray to raise funds for the cause. Behind every Meaningful Day(tm) at Morning Pointe is a team of associates who pay it forward to the greater community. To learn more about associates who are making their mark, visit www.morningpointe.com/makeyourmark. Photo: Morning Pointe of Athens associates team up for the McMinn County Relay for Life hosted by the American Cancer Society. Click here to learn why families are choosing Morning Pointe of Athens!